Written by editor on November 29th, 2017 . 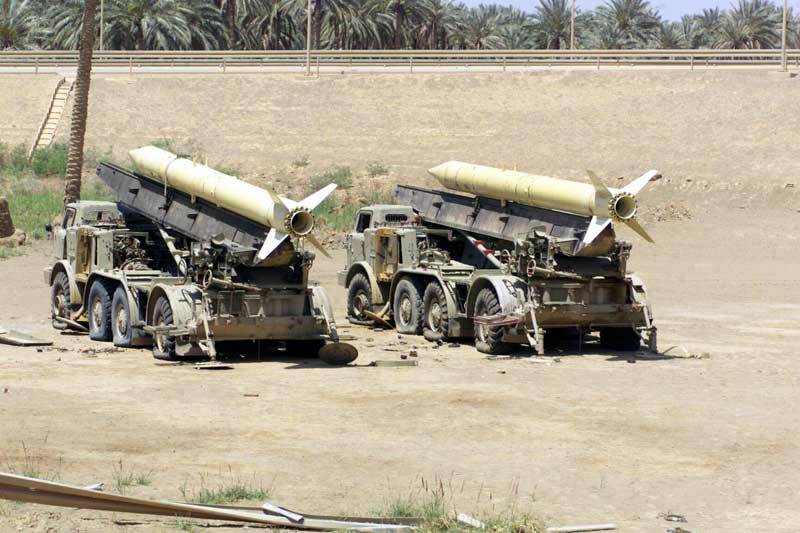 A pair of truck mounted Iraqi FROG missiles targeted and destroyed by US forces. The FROG was a short range, solid fueled artillery missile (designation 2K6 Luna) developed by the Soviet Union.